Today, US Secretary of State Mike Pompeo arrives in Budapest, where he will meet with Hungarian PM Viktor Orban. The talks will centre around countering Russian influence in Hungary and Eastern Europe as well as strengthening Ukrainian support against Russia. 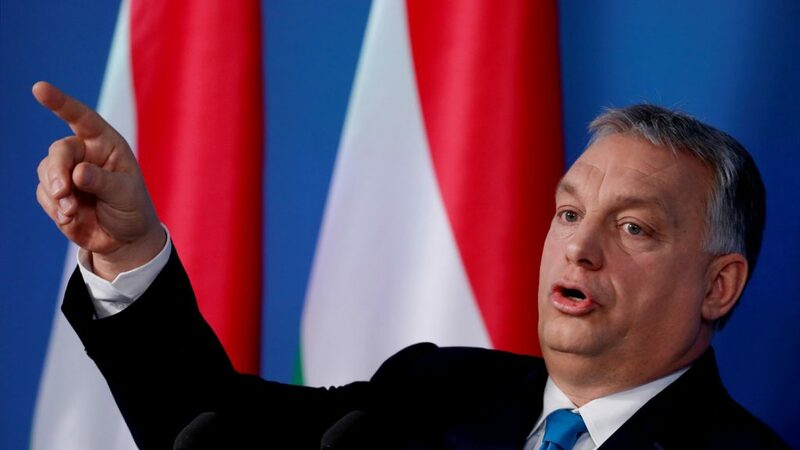 Budapest and Kyiv have experienced poor relations during Mr Orban’s tenure. A recent spat saw Hungary threaten to block Ukraine’s cooperation with NATO and the EU, ostensibly over claims of curtailed rights for Ukraine’s ethnically-Hungarian minority. At the same time, Orban’s populist, Eurosceptic rhetoric has inflamed relations with Europe, while his open support of Russian President Vladimir Putin has been a source of tension with Washington. 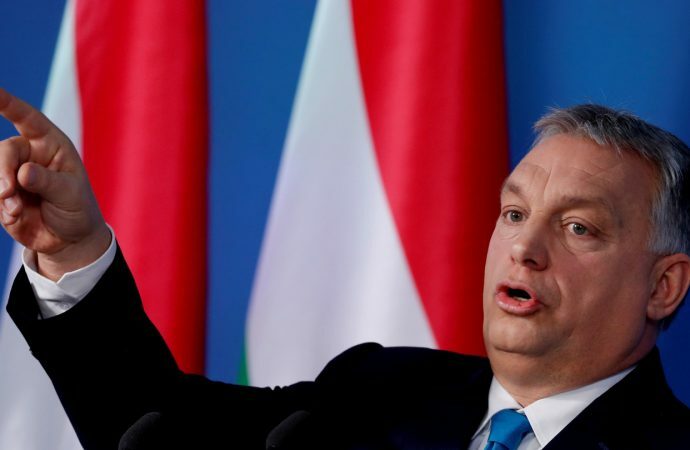 The US and EU have repeatedly attempted to rein in Orban in the last few years to no avail. Indeed, the PM has good reason to continue his nationalist and pro-Russian stances, as his Fidesz Party alliance has garnered great support, winning another two-thirds parliamentary majority in 2018. The approach of the US in today’s meeting will be especially telling. If Mr Pompeo publicly challenges Budapest’s positions on the Ukraine conflict or Russian influence, it would signal that Hungary treads an even finer line with Western powers going forward.